Ideal for curly or wavy hair. 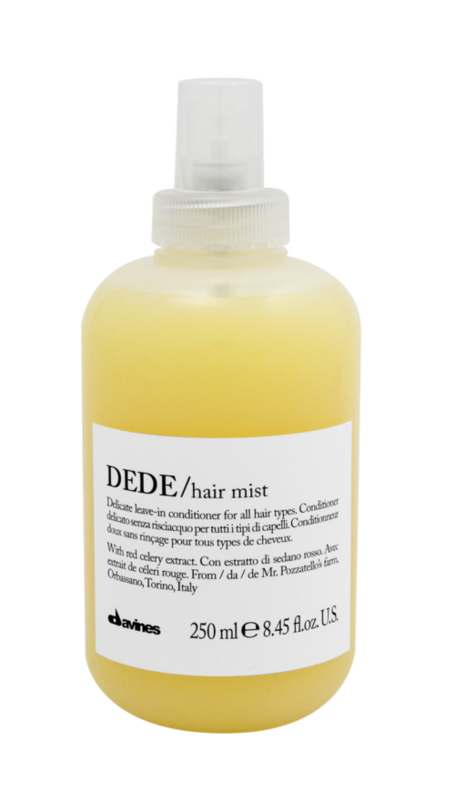 It’s a special product that gives hydration and definition to curly hair. 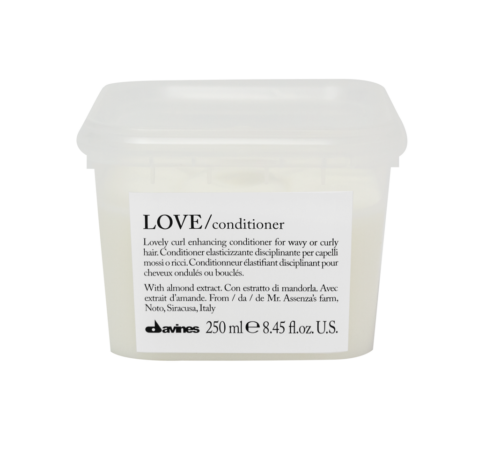 It also helps to de-tangle, protects from heat, has an anti-humidity effect and provides an anti-frizz action with a light hold, without drying and weighing the hair down. Hydrating blow-dry prep milk for wavy or curly hair.